Wine Making Mitchell | Beer Making | Ferment On Premise | Wine It Up! Wine It Up! 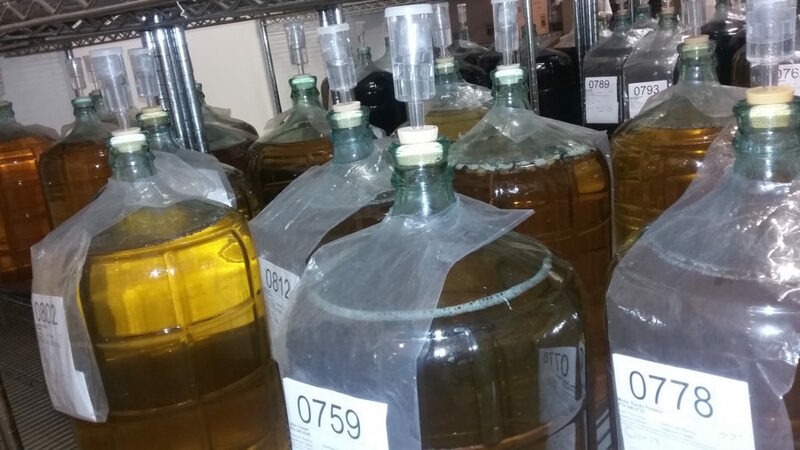 was established in May of 2005, and has grown to provide high quality award winning wines at reasonable prices for residents of Mitchell and the surrounding area. We offer most red and white wine varietals and many of today’s popular blends from all the major grape growing regions of the world. 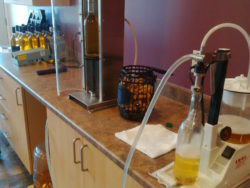 Whether you are interested in a dry white, a sweet fruit flavored wine, or a robust red, come in and see us today to discover what we can create for you. Here at Wine It Up! we strive to provide great customer service and 100% customer satisfaction. If at anytime you are not happy with any of our product simply bring it back and we will replace it at no cost. 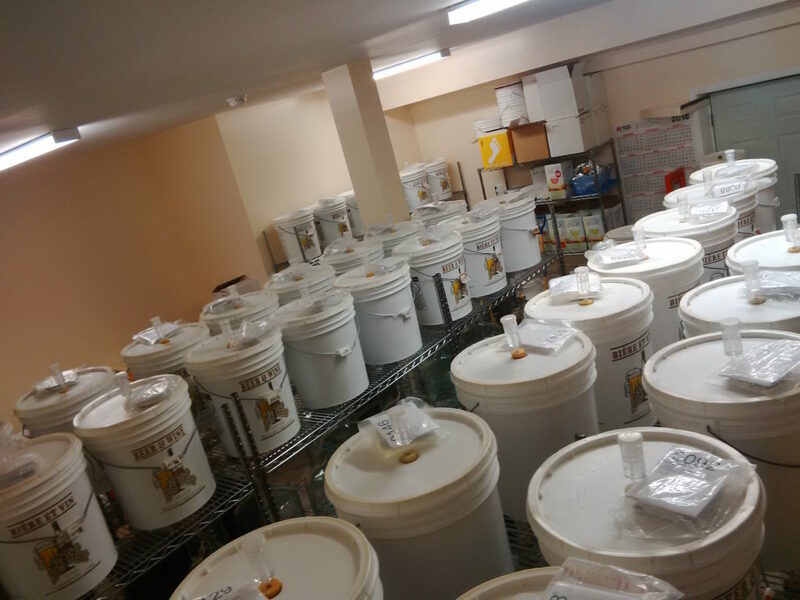 We are a licensed “ferment on premise”, otherwise known as “wine making facility”. 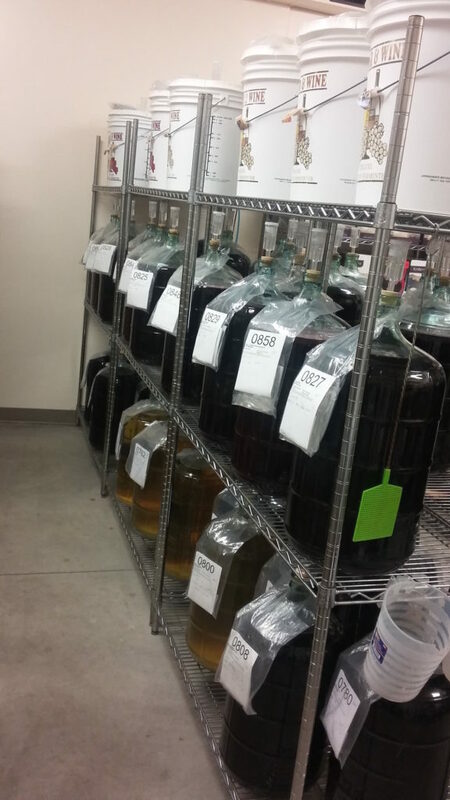 We offer customers a great, inexpensive alternative to buying commercial wine, without sacrificing quality. 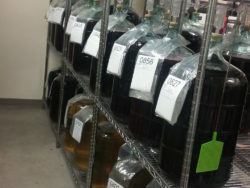 We also sell wine kits to make at home, wine and beer making equipment, ingredients and related supplies. We offer a large selection of wine accessories and customized labels. 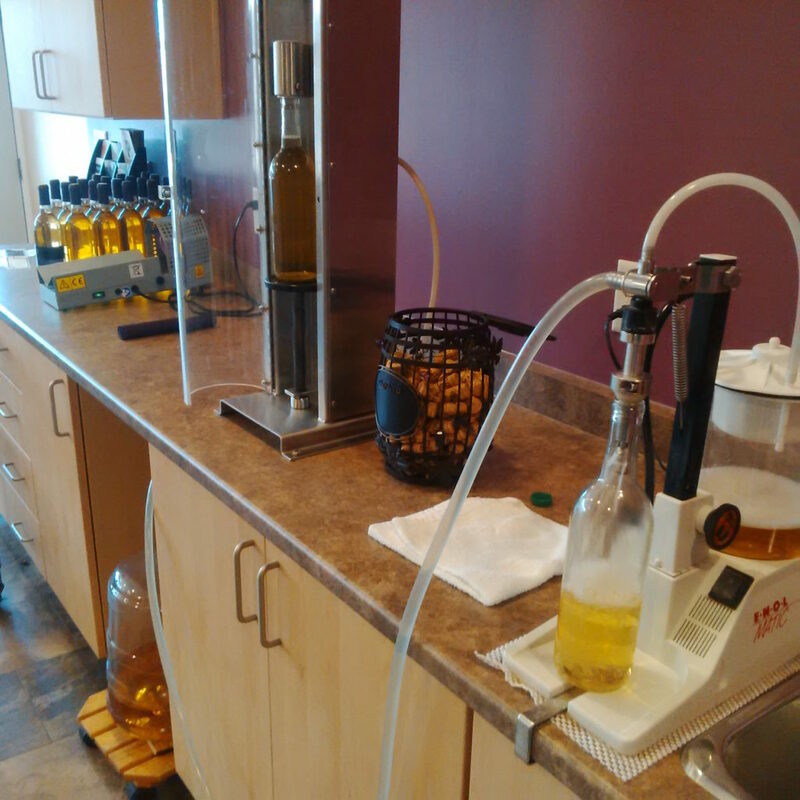 Store operations are user friendly and efficient making customers feel comfortable and “at home” while bottling their wine. Every step is made quick and easy with assistance from our friendly, knowledgeable staff. At Wine It Up! 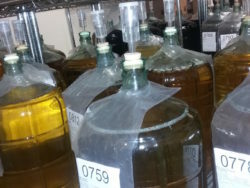 we want you to love your wine making experience! Bring in a friend to share your hobby and share the savings. And don’t forget, gift certificates are always available! Pop a cork and relax – wine is fun! And once you taste how good the wine is, you’ll wonder why you didn’t start coming here sooner!